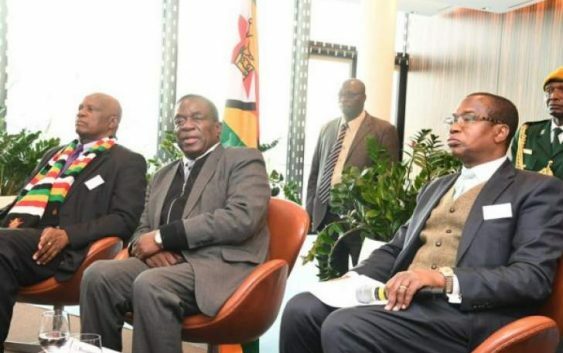 NORTON MP, Mnangagwa and Mutasa’s nephew Temba Mliswa says President Emmerson Mnangagwa must take back the finance ministry from Finance minister Mthuli Ncube as the former Finance Minister Patrick Chinamasa was far much better. FINANCE and Economic Development Minister Professor Mthuli Ncube has dumped Acie Mutumanje Lumumba, as chairman of the Communications Taskforce in the ministry, three days after his appointment. DEPOSED EX PRESIDENT MUGABE’S SON IN LAW Simbarashe Chikore (41) has appeared before Harare Provincial Magistrate Elisha Singano on allegations of kidnapping after handing himself in to himself to the police accompanied by his lawyer Jonathan Samukange.